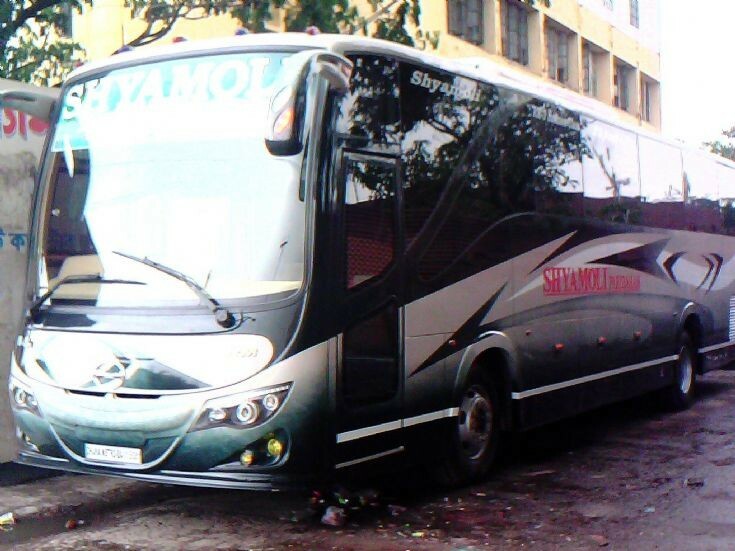 shyamoli paribahan's latest hino rm-3 business class bus.. Fully air conditioned super power air bus..modelled by AFTAB AUTOMOBILES,Bangladesh..
Added by Md.Asif Ud Doula on 08 July 2012. Added by TAMIM on 27 December 2012. Added by MD.SHAH ALAM on 17 February 2014.